Home/Brunch, Featured, Lunch/Thanks for your Feedback!  Wow, time has flown by and we have now experienced our first quarter of serving you all fabulous, fresh food at The Office Canteen. As with any new venture there have been a few teething problems and adaptations whilst we have got to know you, our customer, and we’d like to THANK YOU for your valuable feedback. We’re very excited about our new ‘Grab & Go’ range. These are pre-packed sandwiches and salads (still freshly made each day!). ‘Grab & Go’ enables us to deliver you a much faster service that’s ideal if you’re on a short lunch break and need to just quickly pick up some food on the run. As of 1st April we launched our new Summer Menu, you will find more lighter meals available as well as a greater selection of salads and quiche. Take a peek here and register here to be kept up to date with our latest meals and offers. Once again thank you for your continued support and feedback, do keep it coming as this will enable us to continually improve.